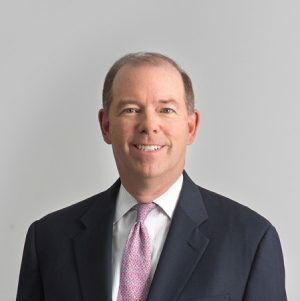 John Martin is a managing partner and Co-CEO of Antares Capital. John is a member of Antares’ Investment Committee as well as Antares’ Board of Directors. He was a founding partner when Antares was formed in 1996. Most recently, John was the leader of GE’s Global Capital Markets. He also served as president and chief executive officer for GE Antares. Prior to forming Antares, John was a senior executive with Heller Financial. He began his career with Continental Illinois National Bank. John earned his BBA in finance from Notre Dame.